Today is Arrrgust 13th and that means Pirate101 is celebrating Left-Handers' Day in style! That's right! Pirate101 is raising awareness for our southpaw friends and designating all of Pirate101 as a Lefty Zone for the day! 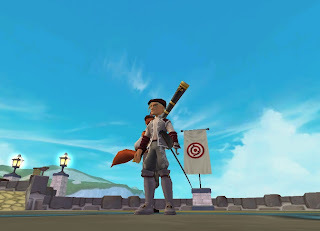 Show some #lefthandersday pride and claim your free hook for a hand at Arrgust Month Pirate101. Congrats to ye Arrgust Pirate Winners!